It’s safe to say I have a couple of pairs of shoes in my collection. I wouldn’t like to guess how many, or actually count them because I’m slightly scared of the truth. Instead, I dug out my favourites, bust out some MJ-style moonwalks in my mum’s garden and filmed it. Check it out for yourself. 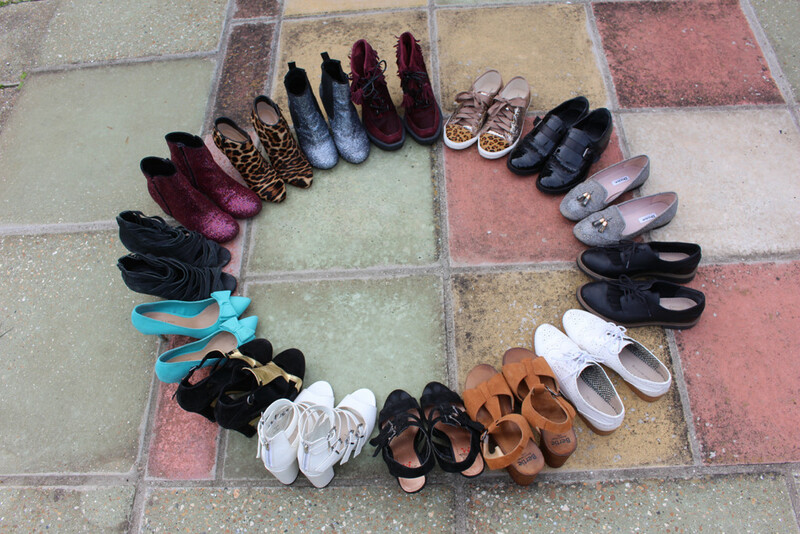 And yes, I’m definitely a #shoeaholic. Let me know if you are too!